This #TBT we’re highlighting the Georgian series, a quartet of loosely connected historical adventures. 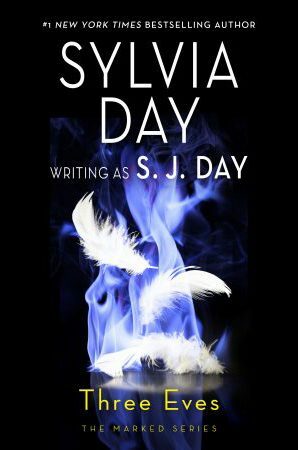 Readers of French, German, and Spanish can start reading the first two books on SylviaDay.com right now! 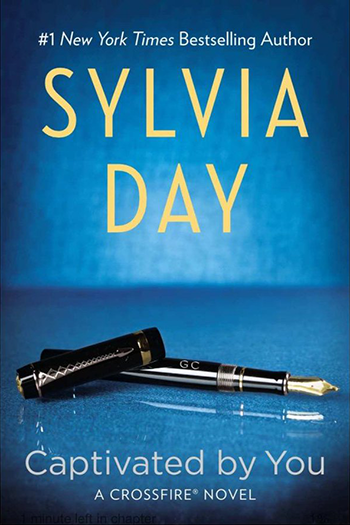 Did you know Sylvia’s books have been published in 37 languages? 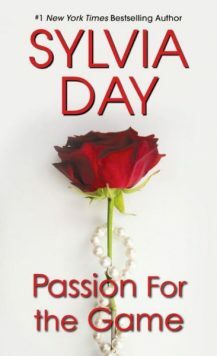 SylviaDay.com was built to be a home for every edition of her books, so you can see the beautiful covers and ordering options in Sylvia’s International Section – plus translated excerpts, which are being added all the time. Happy reading!